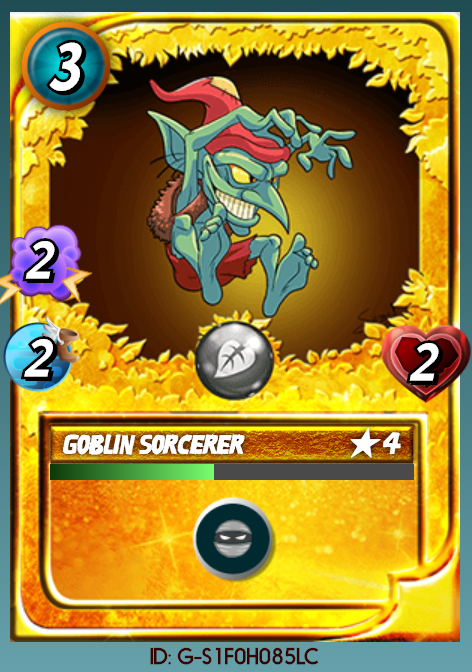 [LIVE] Giving away Steem Monsters cards Week 4, Gold Foil Sabre Shark. Picking a winner live. Every week I will make two posts... One post to reveal the card that is being given away, and another post to announce the winner after the first post expires. I will take all liquid steem and/or SBD rewards from both of those posts and use those funds to buy a card off of the Steem Monsters Market. That card will become the next week's giveaway card. This is not only going to allow a lot of people to win cards that they may not otherwise be able to afford, but is also going to help people sell their cards on the market. So the reveal post (I will create that later today or tomorrow) where I show the next giveaway card, and this post (where I announce last weeks winner) will both contribute to next week's giveaway. But to be very clear, upvotes and re-steems do not help your chances of winning. Only commenting on the post with the card can enter you to win. Congratulations to @mooe this weeks lucky winner! You just got a 6.85% upvote from SteemPlus!